Free and fair election and proportionate representation is a pre requisite to ensure political participation. 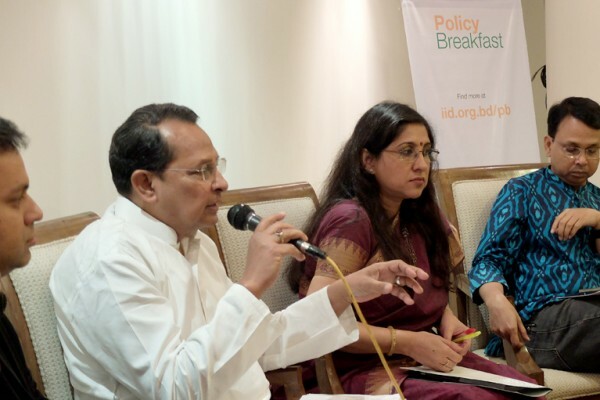 However, political participation should not be limited to voting— discussed participants at the 3rd Policy Breakfast. 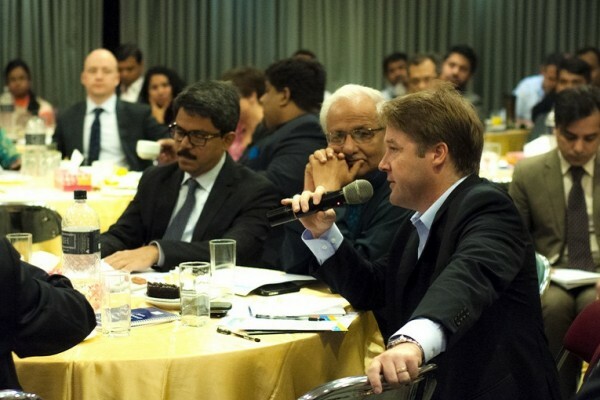 The 3rd of IID’s monthly Policy Breakfast series held on 7 May 2015 at the Hotel Bengal Blueberry on increasing political participation in Bangladesh. As before, the event followed the Chatham House rule to promote candid discussion. Professor Imtiaz Ahmed of Dhaka University presented the Keynote, while Badiul Alam Majumdar, Secretary, SHUJAN moderated the session. A lively debate took place between Zafar Sobhan, Editor of Dhaka Tribune and Syeed Ahamed, CEO of IID, on the motion— “reforming the current electoral system should be our priority to ensure political participation”. Other distinguished participants later on joined in the debate. Speakers for the motion argued the importance of electoral reform, free and fair election and proportionate representation to ensure political participation. Speakers against the motion argued that political participation is not just about voting; and repeal of draconian laws, checks on extra-judicial measures and abuse of power, democracy within political parties and making parliament effective are essential for political participation. 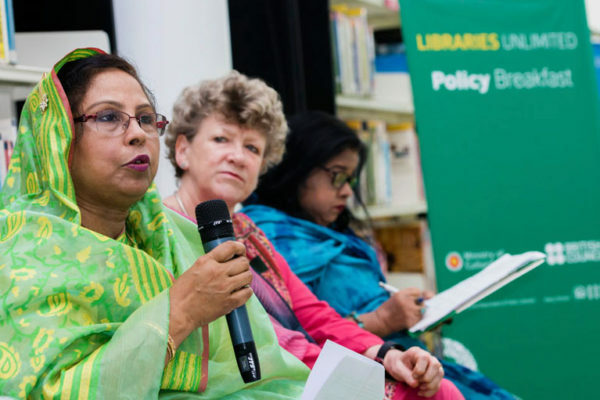 After the debate, the house voted 14-to-16 against the motion, and highlighted future policy initiatives to ensure political participation in Bangladesh.